BERKELEY TOWNSHIP-Berkeley Township officially welcomed a new business to the community. 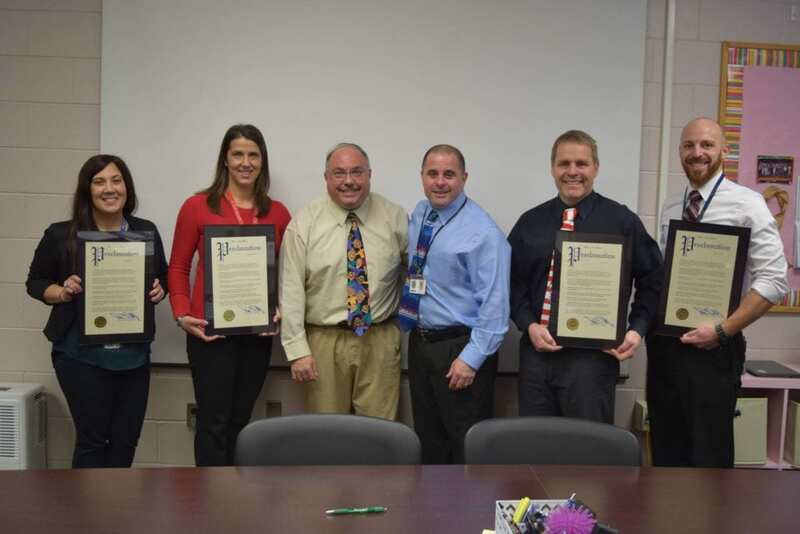 Mayor Carmen Amato and the Berkeley Township Council welcomed Bayville Dental Arts to the township last week. 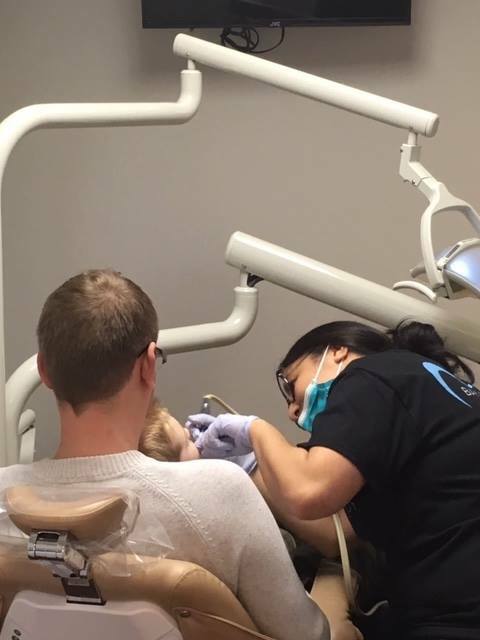 Bayville Dental Arts specialize in family and implant dentistry. “We welcome Doctor Ingy Alhewaw and her team to the township.” Mayor Carmen Amato said.